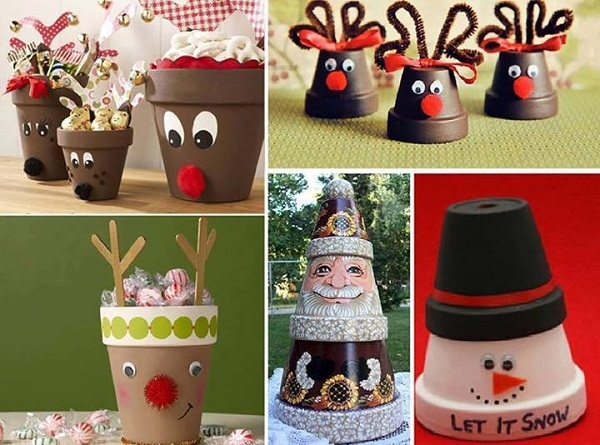 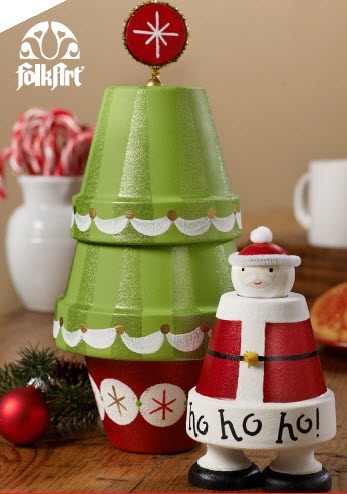 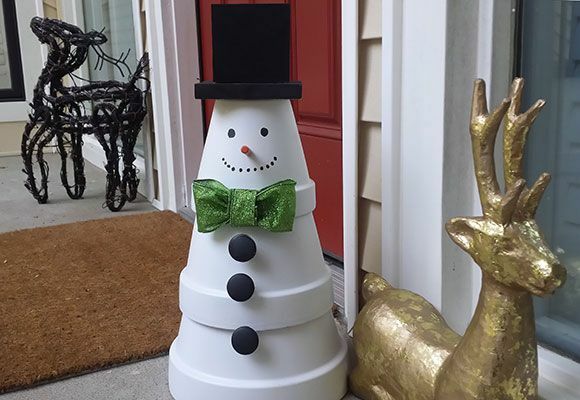 Give your Christmas a touch of fun with these crafty holiday pots. 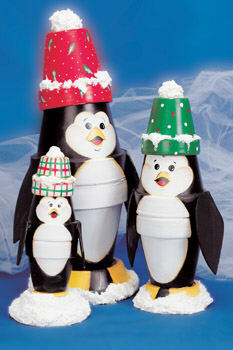 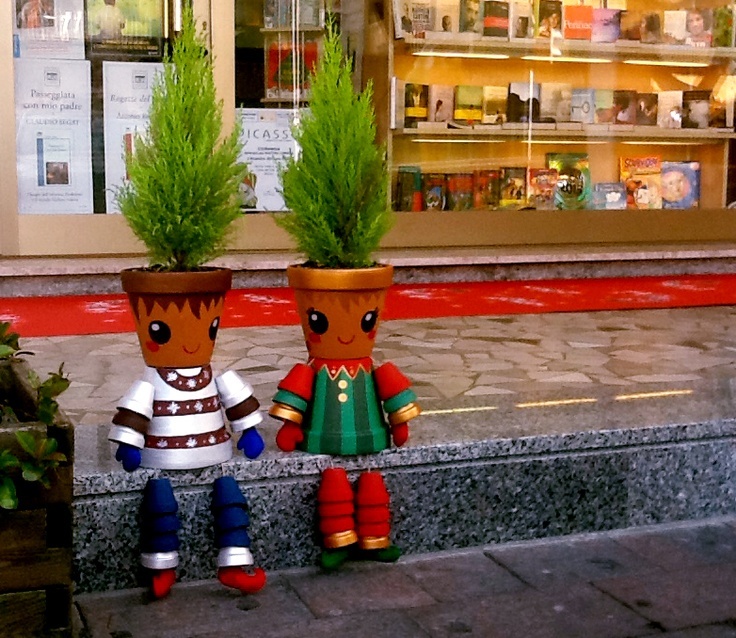 Change that lack of green plants with some smiling clay pots filled with candy and good joy. 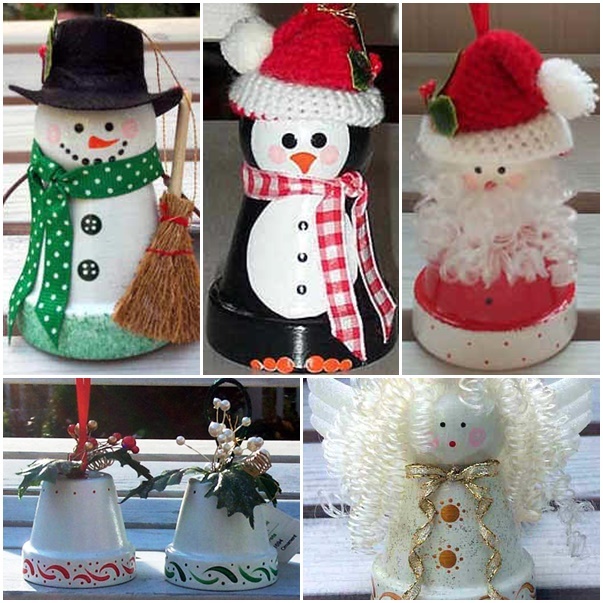 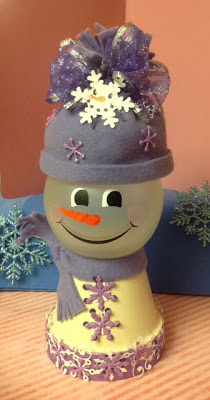 These are really fun DIY project with your artistic imagination.